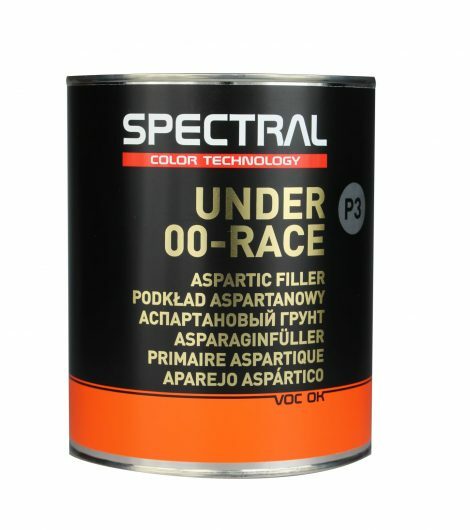 – Five times better than those provided by any other products for modern car body painting. 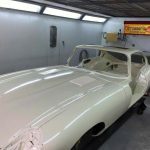 – High gloss reveals any body works defects. 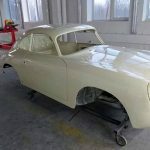 Built in Guide Coat. 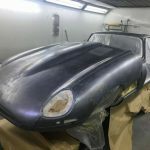 Bare metal must be sealed to prevent corrosion. 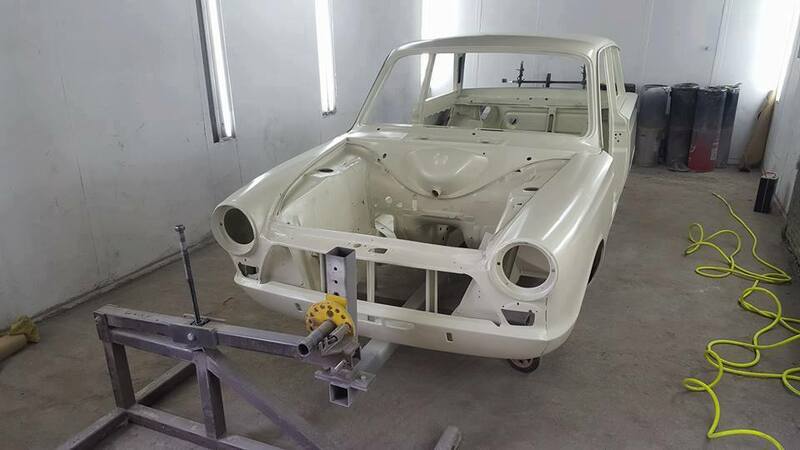 Before filler work this epoxy-based priming product is applied and gives the strongest anti-corrosion coat possible. 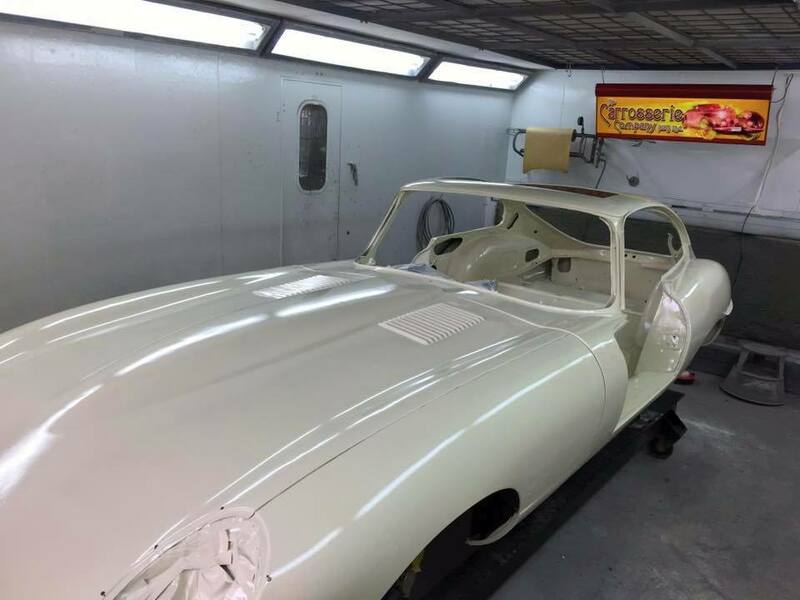 The VHS compliant formula has been specifically designed for classic car renovation. 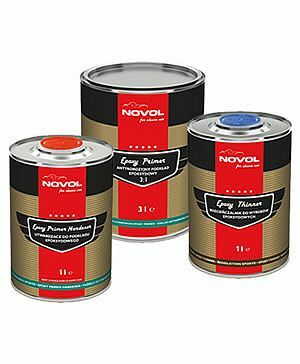 The product has the highest performance in microcrack penetration and creates a protective barrier that is five times better than those provided by any other products for modern car body painting. 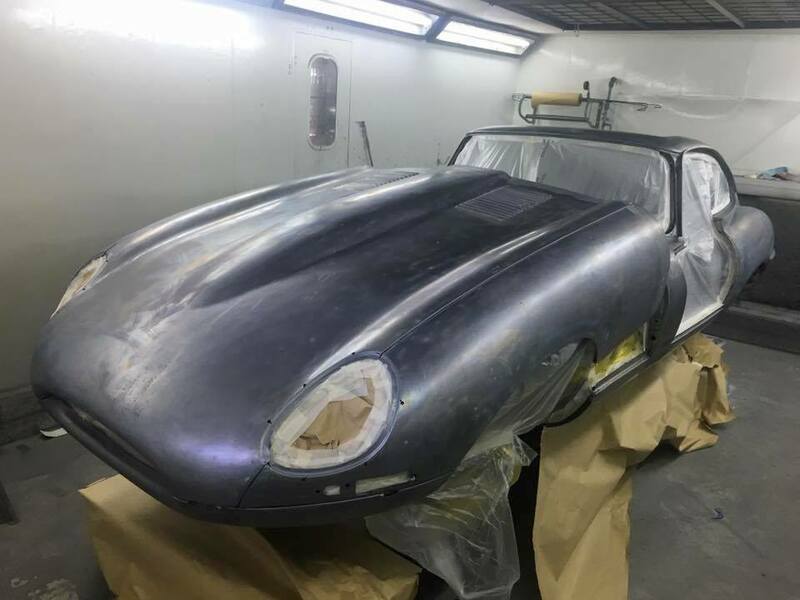 The epoxy primer ensures a coating surface that perfectly supports further processing, and its high gloss reveals any body works defects. 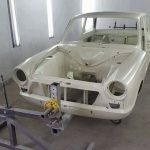 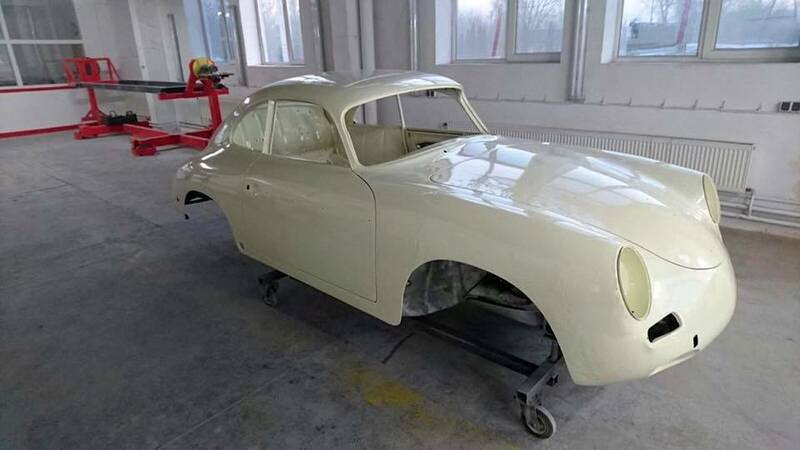 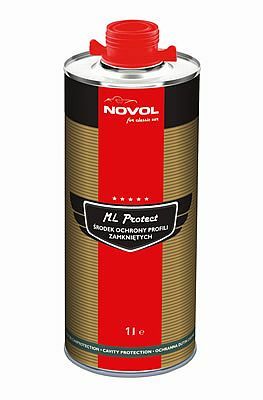 Once a solid base is made with thoroughly cleaned and preserved body panels, the body lines and profiles can be rebuilt with the Novol for Classic car range of fillers.